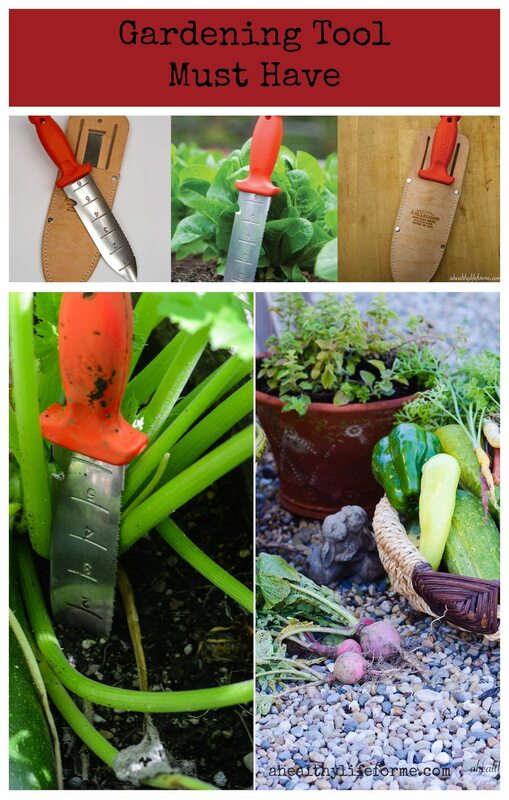 I think I have found the perfect Gardening Tool and You Will Love it. 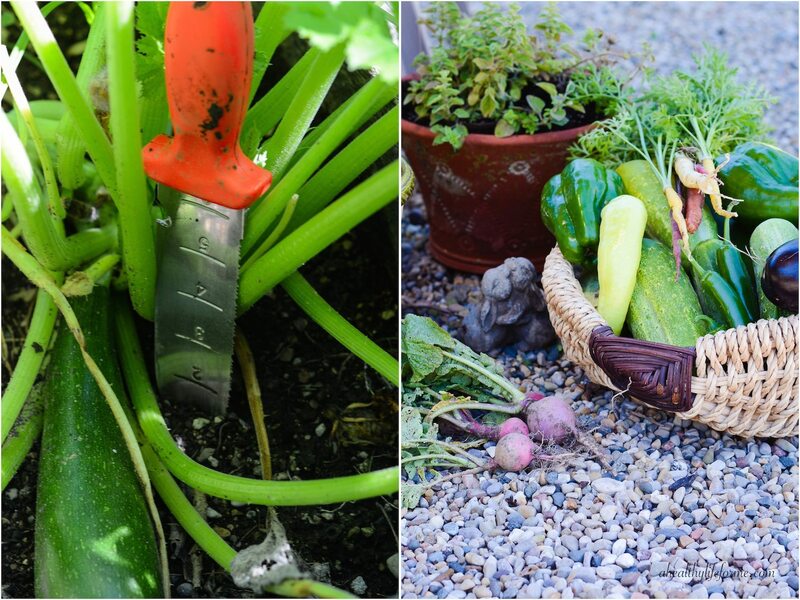 The Hori-Hori makes life easier in the garden, what is not to love? 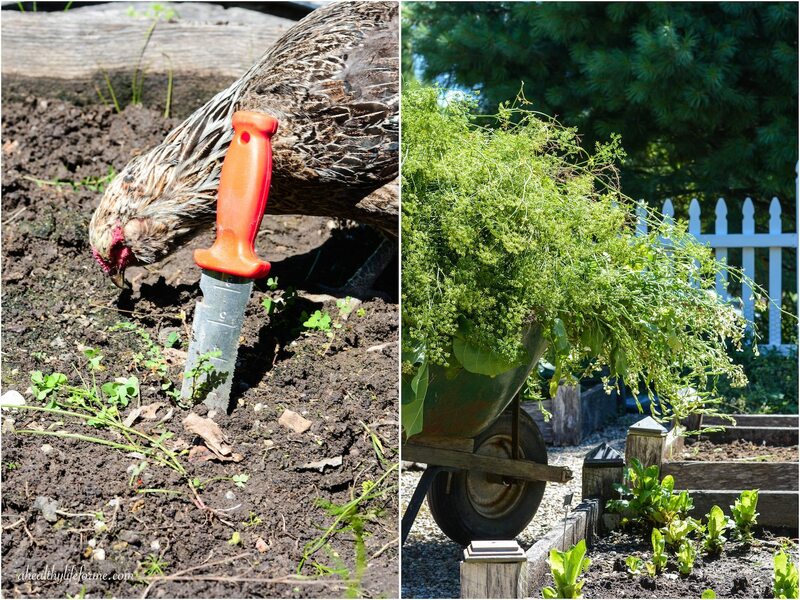 Oh how a gardener wants the tools handy that she needs when she needs them. Like most gardeners I am constantly moving from place to place throughout the garden doing several different chores. Chores which need different tools to accomplish. I also go through gardening tools fairly quickly. As my husband likes to say, “I manhandle them” asking them to do more than they were built to do. I say pish-posh, I can’t help it if the weed has roots that have grown half way to china and I have to use as much force on the shovel as my weight can provide to pop the darn thing out of the ground. I think a quality garden shove should be able to handle that, don’t you? Or how about when I find a big old zucchini that needs to be removed from its plant and I need a knife to cut if from the base but all I have is a hand shovel next to me and that just can’t get that kind of job done. I tend to lay my sheers down after using them, and then when I find myself needing them in another part of the garden, having to walk back to where I used them and not being able to locate them in the grass. Where am I going with this? Burpee contacted me and asked if I would like to be a bit of an ambassador for them, using a product or two and writing a review. I was pretty happy to oblige because Burpee was the first company I trusted 15 years ago to order gardening supplies from. I still remember how excited I was to get my first shipment from them. So, now that you know my history with gardening tools and my history with Burpee I want to introduce you to the Hori-Hori Gardening Knife and Leather Sheath set. I freaking love this tool. It does it all digs, cuts, chops and transplants and it has the handy dandy pouch that clips onto the waist of your pants or the outside of your pant pocket. It helps you get even the most stubborn weed out of the ground, without even thinking of bending with the pressure you need to assert. It is great for cutting through twine and vines. Opening bags of soil, mulch or gravel. It is perfect for removing your zucchini, cucumber, eggplant, and peppers for their plants. Transplanting your perennials is a breeze because it is long and narrow it allows you to get right next to the root system without damage. You can order the knife with the leather sheath which I HIGHLY recommend. That way it is always safely within reach. I really love this tool, it really a multifunctional god send while your in the garden. If you are interested in this tool Burpee is offering $10 off your next order of $50 or more. Click on the Burpee link in my side bar and use the code AFFBDD74 through July 31st. I couldn’t live without mine!! It’s always in the tool bin when I’m in the garden. I have a very similar tool (no inch gradation marks), and I absolutely love it! It is perfect for slicing through giant grass tufts that just will not come out with the claw. I live in fear of the day when my kids will figure out what a great tool it is. Then I will have to buy more so that I have it when I need it.